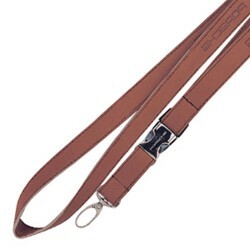 Above pricing includes one colour weave. 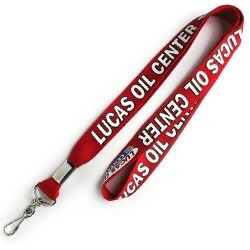 Every business wants a branded lanyard that is going to last, but when your lanyards will be worn on worksites, you need to know that they are going to last through the dust, the grime and the general wear that a blue collar role brings. 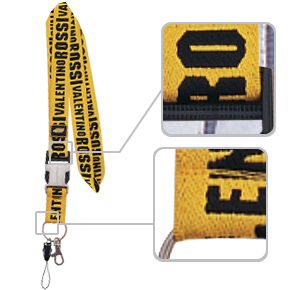 Our Woven Lanyards are a great choice if you need a branded lanyard for your workplace. 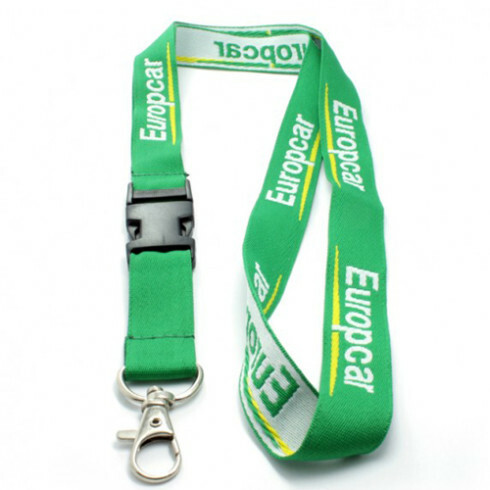 With a wide range of base colours, three sizes with great printing space, and a range of attachments and accessories, these lanyards are sure to make your staff identifiable, as well as helping your business stand out to potential customers and clients. 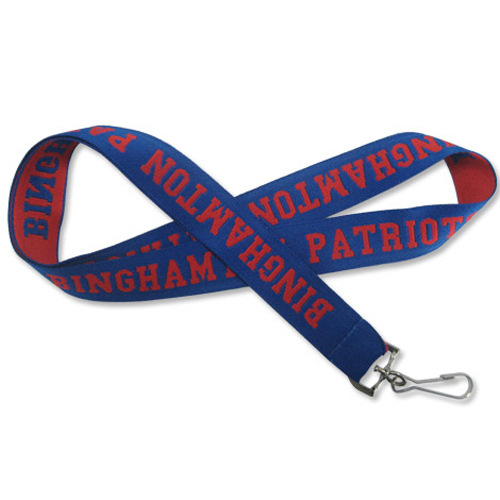 The Woven Lanyard is slightly thicker than some of our other lanyards, but is well made and comfortable to wear. 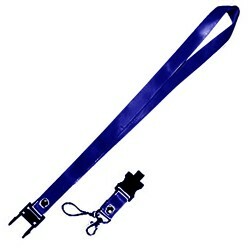 It comes with an included Alligator clip, J Hook or Dog Clip allowing your staff to attach an ID card, security pass or keys. 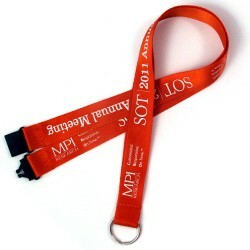 Our promotional Woven Lanyards are easy to care for and will stay looking great long after their first use.